The perfect beach getaway located in the heart of Gearhart. 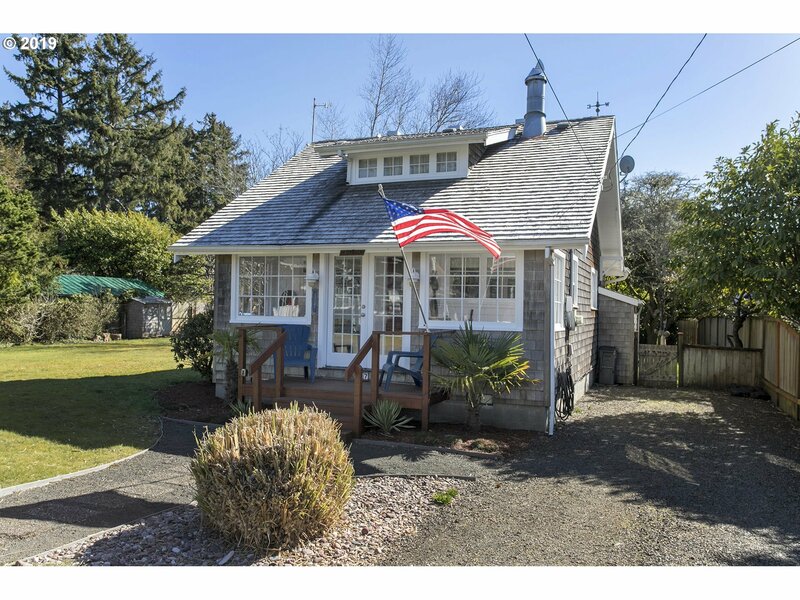 This charming, care-free cottage is being sold turn key, has 2+ bedrooms, 2 full baths, cozy river rock fireplace, and enclosed front porch. Located on a large lot just 2 blocks to downtown and just minutes to the beach and golf!